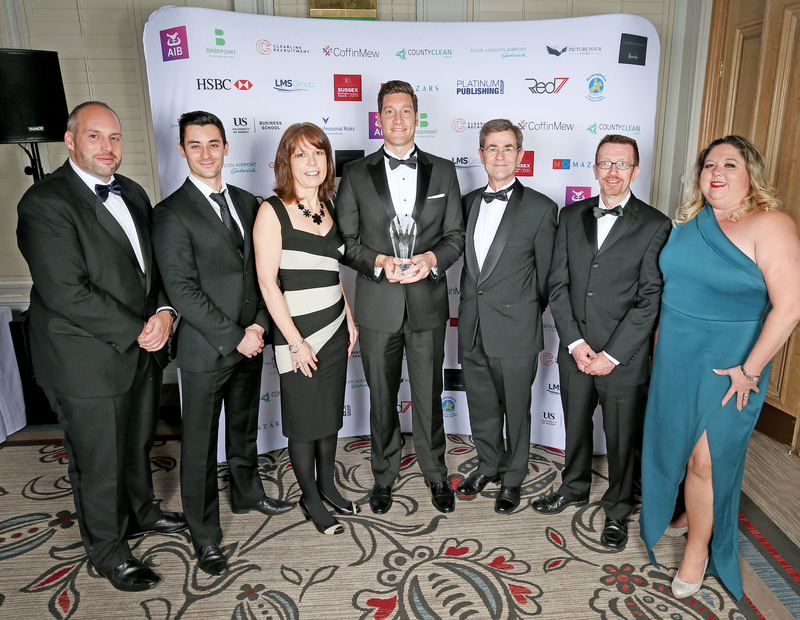 ‘We are delighted to have won this award, which recognises our outstanding Customer Service. Client satisfaction is paramount and is responsible for our high levels of repeat business. Our valued and experienced staff put themselves in their client's shoes, anticipating problems, delivering solutions and adding value to the projects they work on’…. 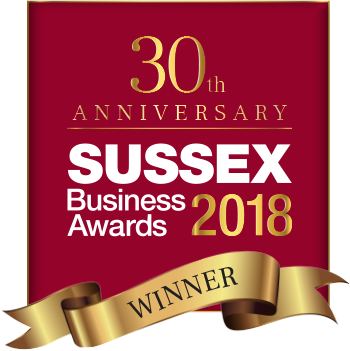 Winning this award marks an incredible end to an amazing 80th year in business. From our early beginnings we are proud to have contributed to the built environment across Brighton and the south east. 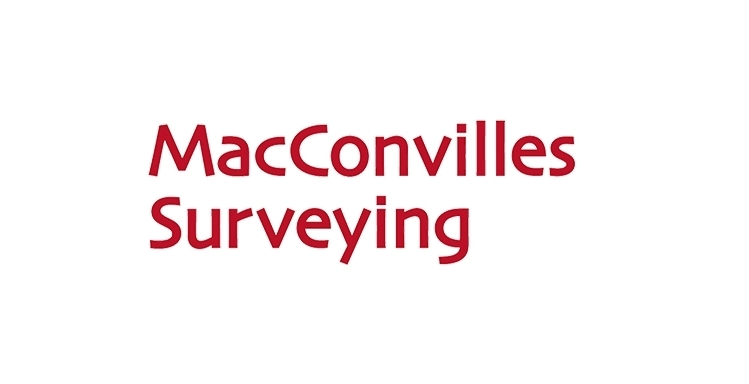 MacConvilles remain true to the company’s strong roots and honourable principles, striving to deliver best practice and constantly look to lead in innovation and sustainability.